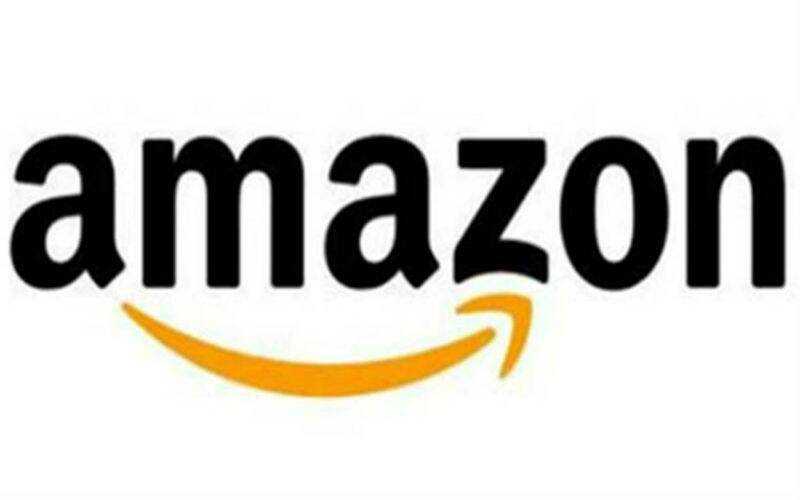 Amazon, an International Online E-commerce and Cloud Computing Giant Company with offices based in Cape Town, South Africa, are in search of your German language ability. Applications can be made by sending your cv to tina@nwisouthafrica.co.za or call 021 555 0951 and ask for Tina Stegmann, our NWI Recruitment Manager. Work Visa for successful applicants, allows you to work and stay in RSA! Medical Aid - the client contributes! Subsidized staff canteen (on each floor)! Very stable, creative, founded in 1994 and growing! Growth - For ambitious future leaders! Develop expertise in Kindle products and related. Fluency in German, written and verbal an English as a second language. Effective communication skills, be composed under pressure with clear and diplomatic writing skills. Secure an interview in this Futuristic Online E-commerce and Cloud Computing Giant.